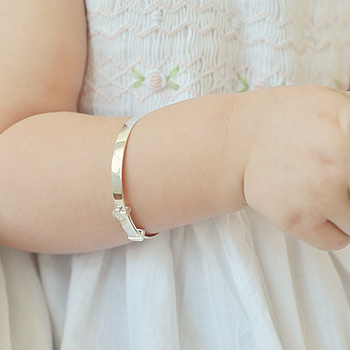 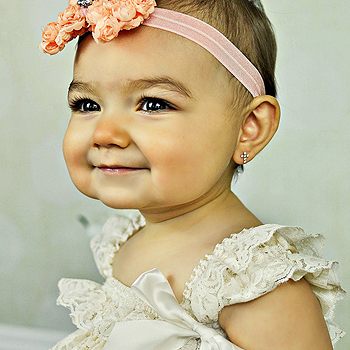 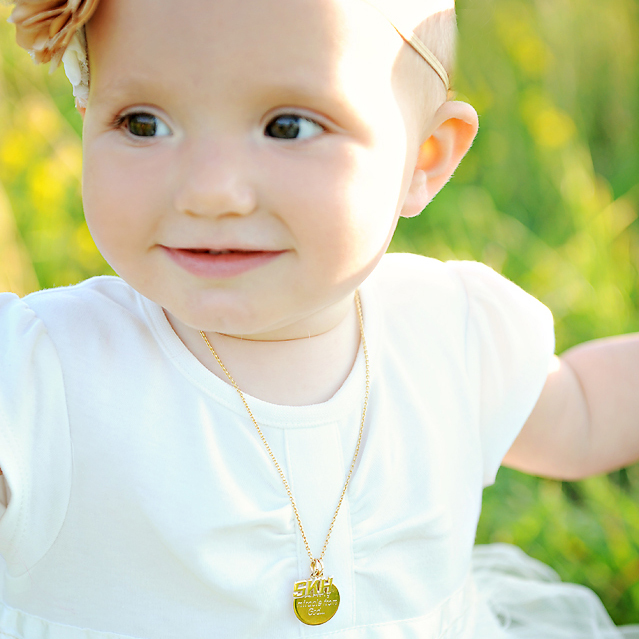 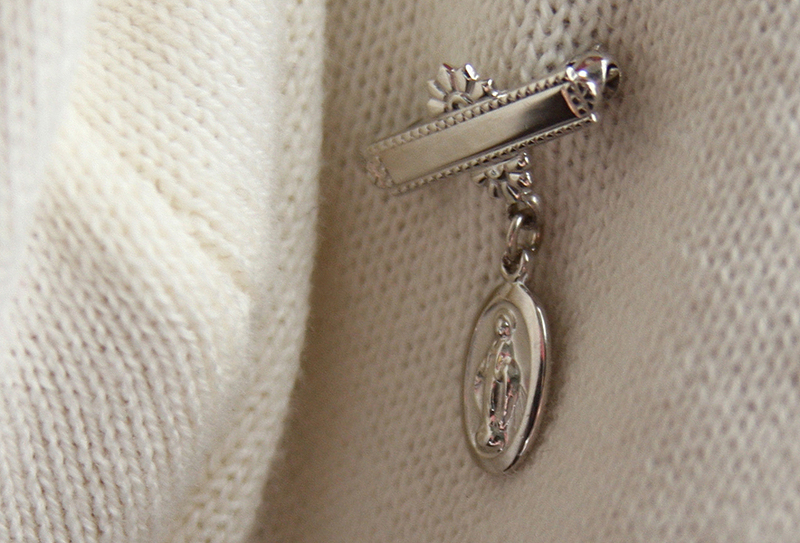 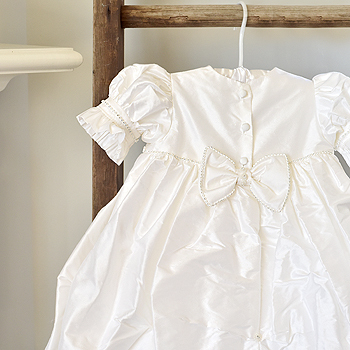 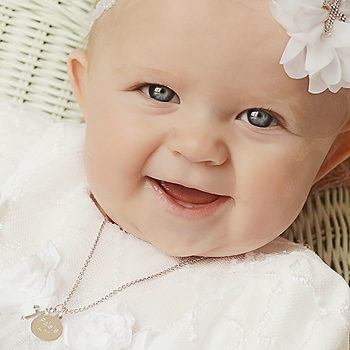 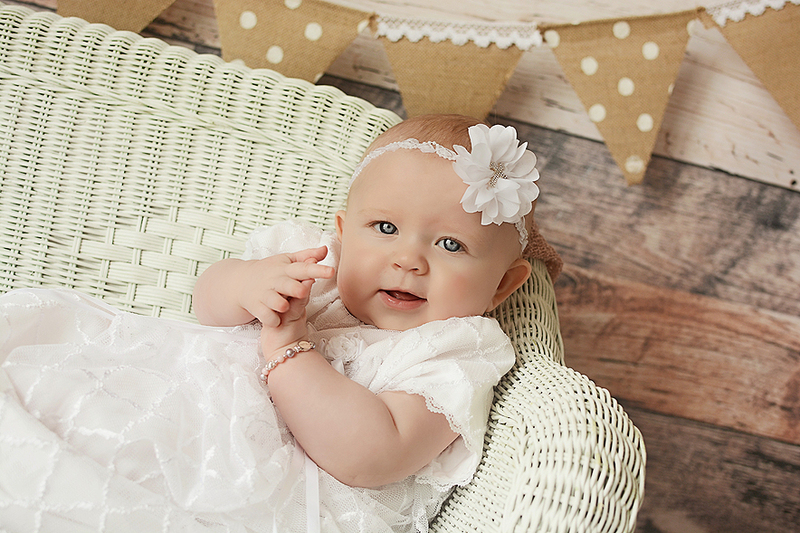 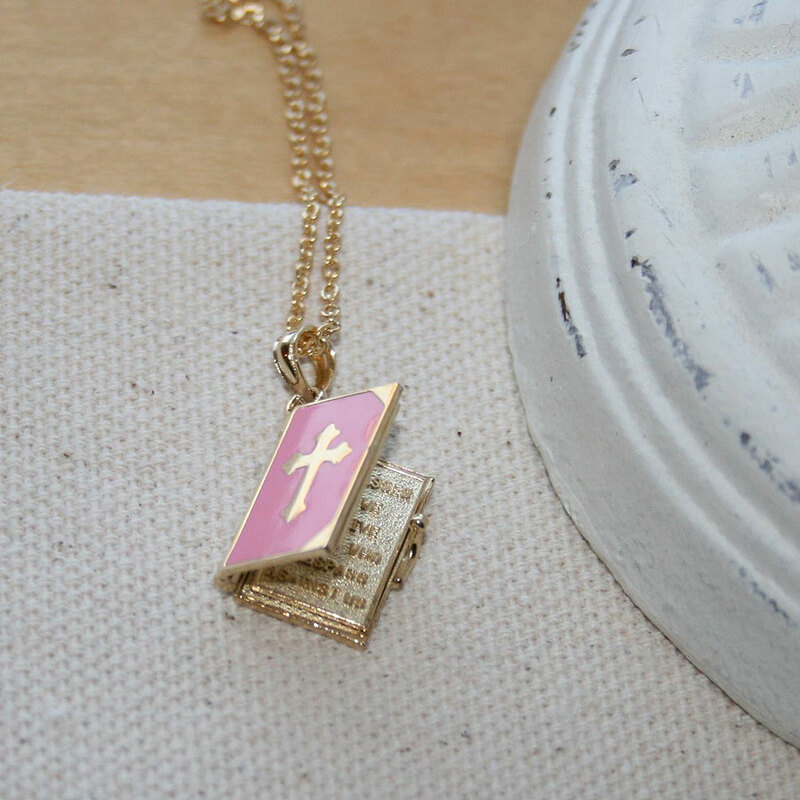 An engraved pin is a perfect gift to commemorate baby's christening or baptism. 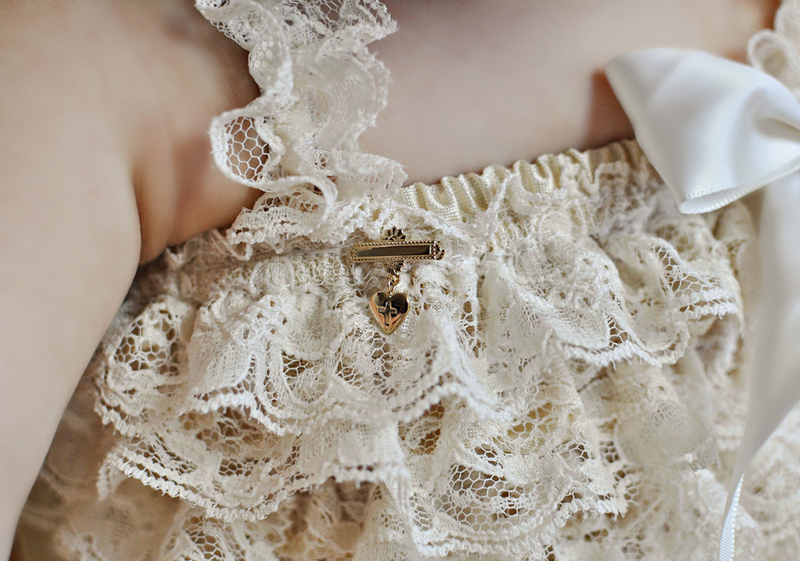 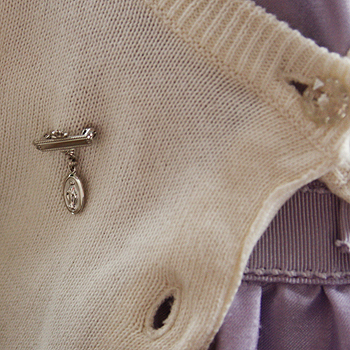 Our pins can be personalized with baby's first name and christening date or baby's first and last name. 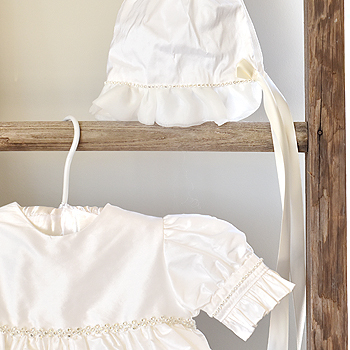 We offer elegant gift packaging to ensure your gift is absolutely beautiful and ready for gift-giving. 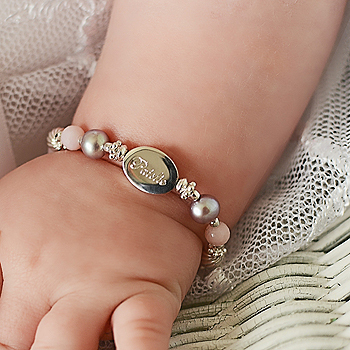 Our christening bracelets are second to none. 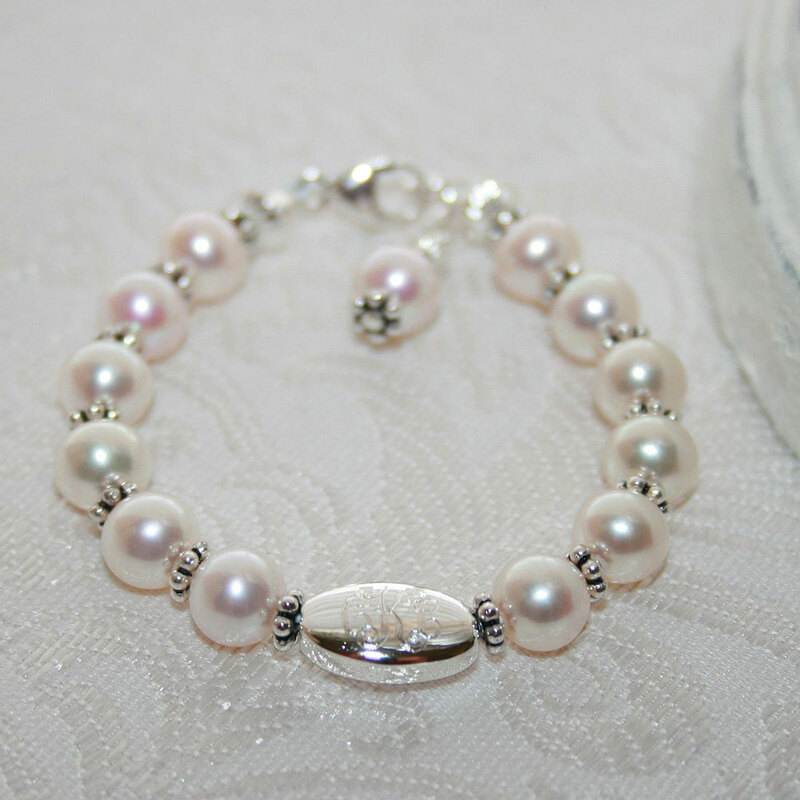 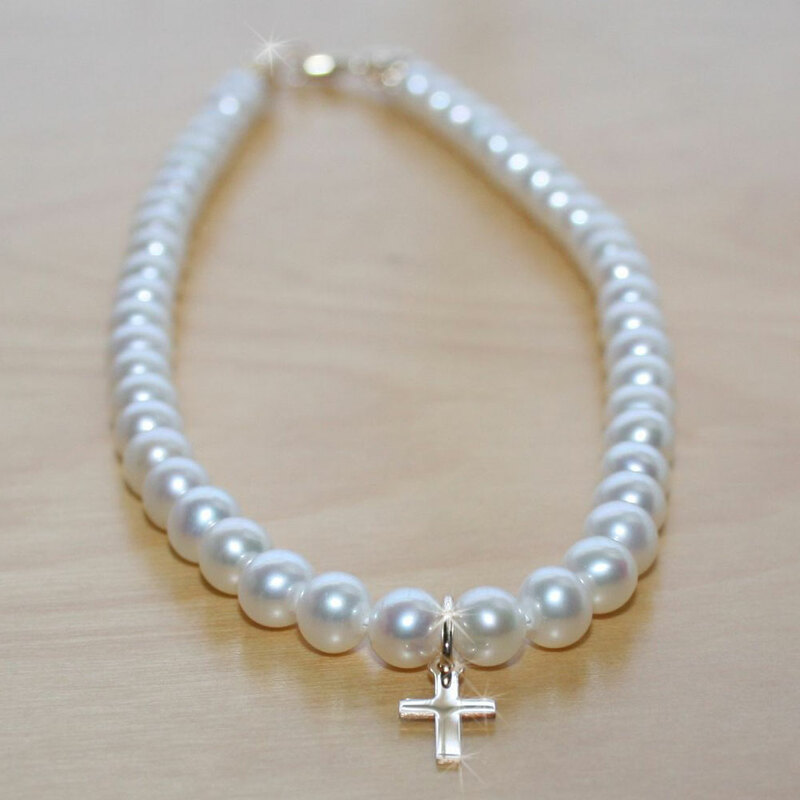 We offer a beautiful selection of custom pearl bracelets, engravable cuff and bangle bracelets, name bracelets, and silver beaded bracelets you are sure to love.